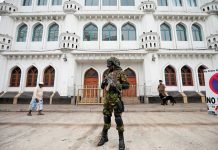 INDIANS thronged to vote on Thursday (11) at the start of a mammoth general election, with prime minister Narendra Modi seeking a second term after campaigning on a plank of national security following hostilities with neighbouring Pakistan. 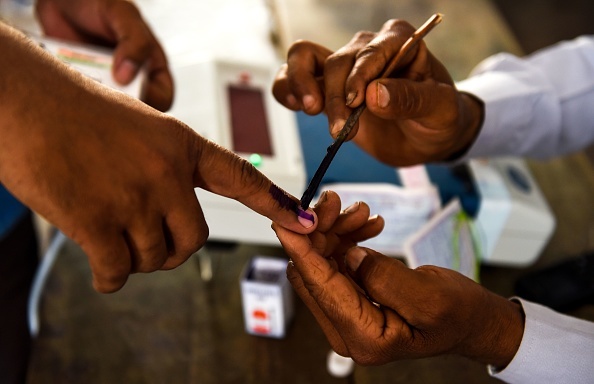 “He’s improved India‘s global standing, and taken revenge against our enemies,” mobile telephone shop owner Sachin Tyagi, 38, told Reuters near a polling station in northern Uttar Pradesh, India‘s most populous state. 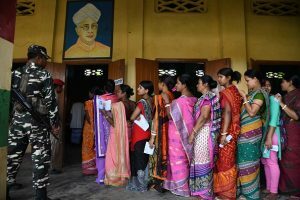 The Election Commission told a news conference that by 5 p.m., an hour before polling closed, voter participation was highest in the eastern state of West Bengal at almost 81 percent.